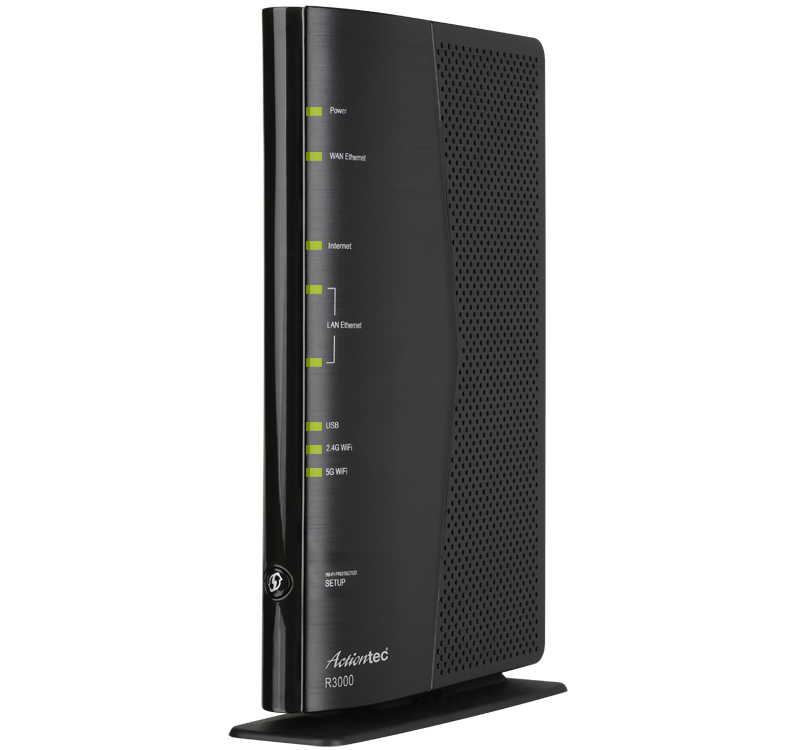 Deliver an ultra-fast and powerful home networking experience, with Gigabit access speeds, HD video, and multi-play services over any fiber network architecture. 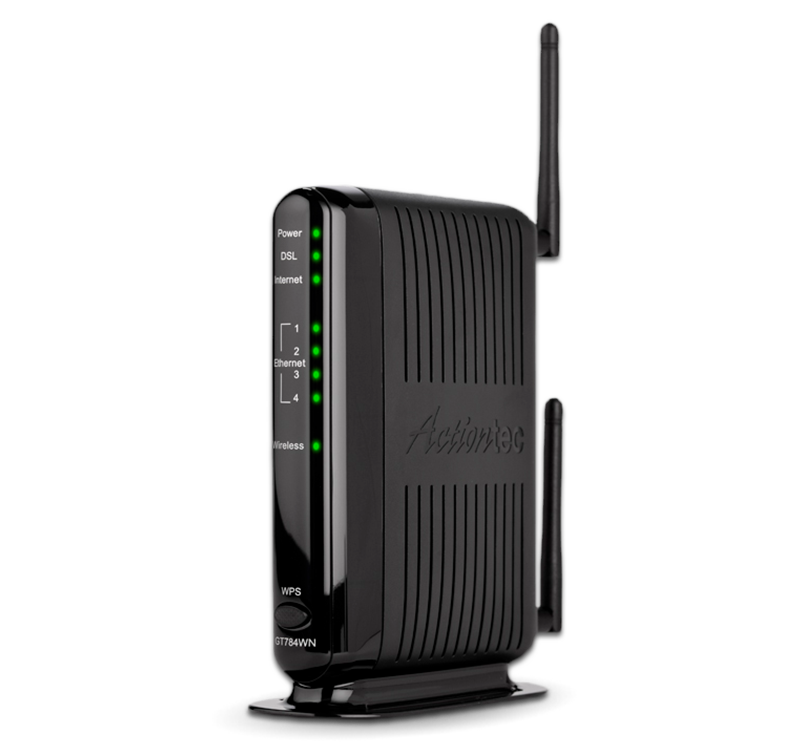 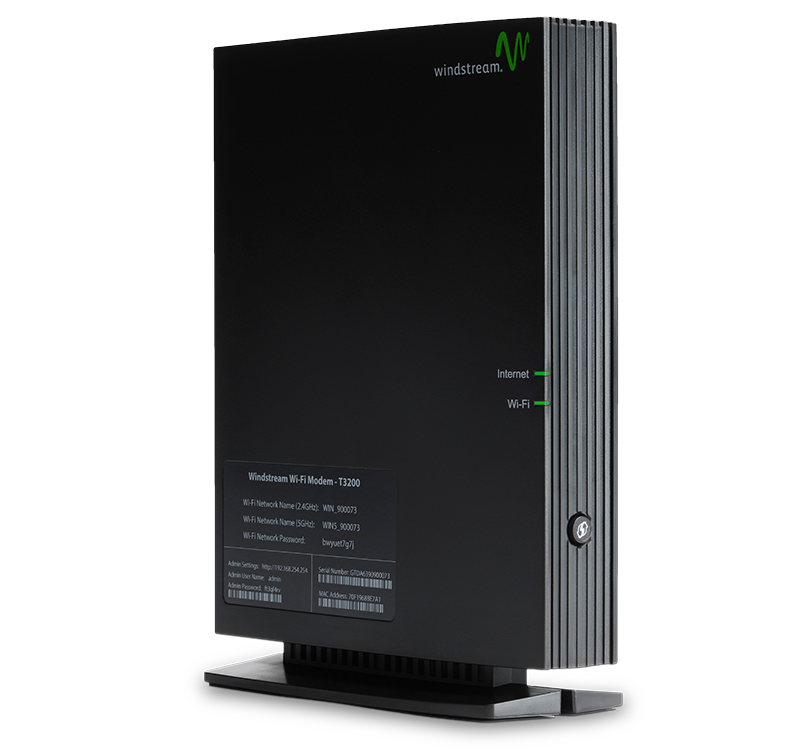 As part of the T3200 family, the T3200M Bonded VDSL2 Modem and 802.11ac Wireless Router supports fiber-to-the-home (FTTH), fiber-to-the-node (FTTN), fiber-to-the curb (FTTC), and fiber-to-the-distribution-point (FTTdp/MDU). 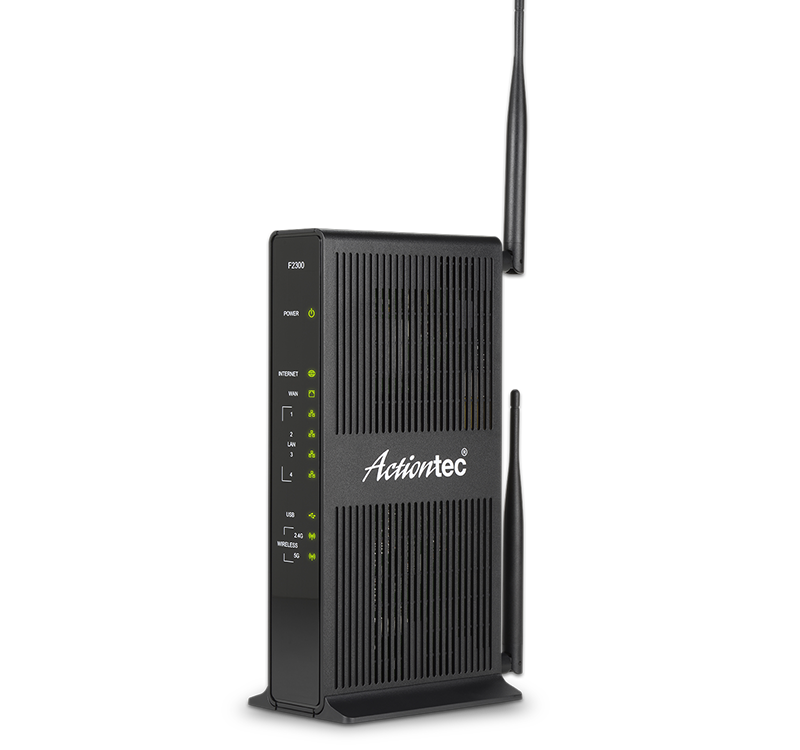 Dual band WiFi (802.11n/ac) delivers wireless speeds up to 2.3 Gbps* to enable your customers to get the best streaming and broadband experience anywhere in the home. 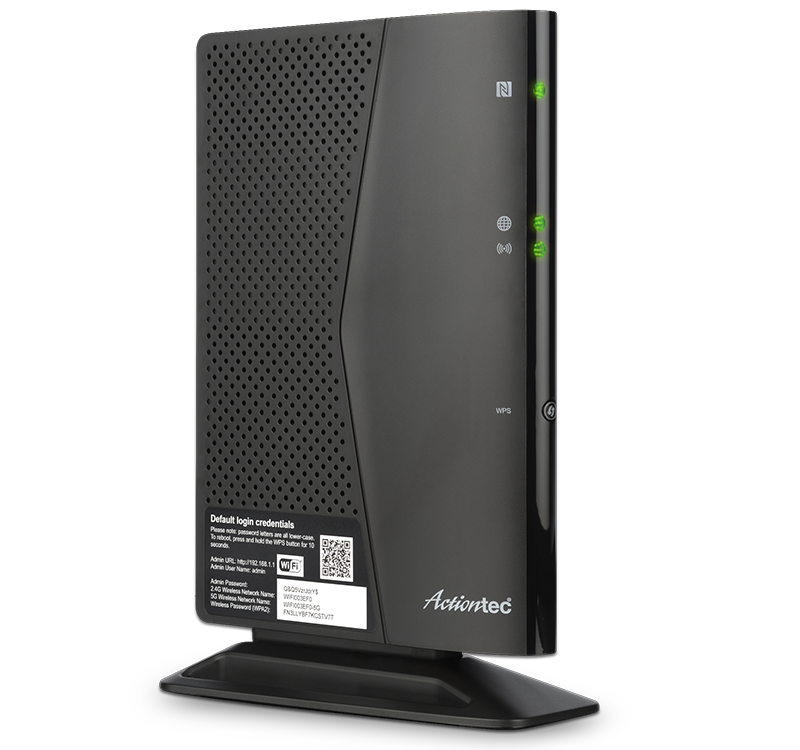 This single Bonded VDSL2 Modem 802.11ac Wireless Router with MoCA 2.0 supports ADSL2+, Bonded VDSL2, vectoring, SFP for G.fast/PON, and Gigabit Ethernet. 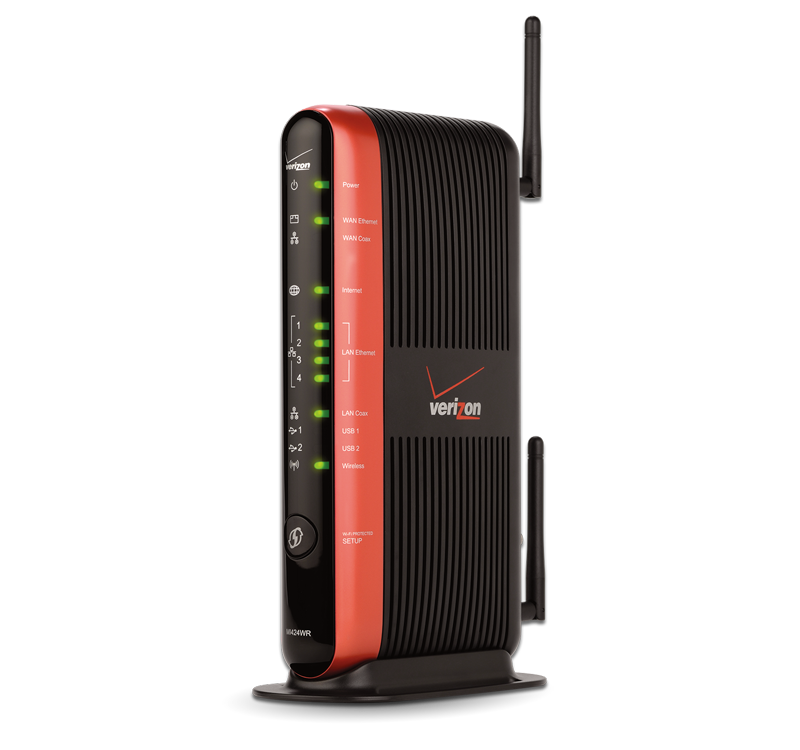 Don’t limit your bandwidth to one lane of the highway. 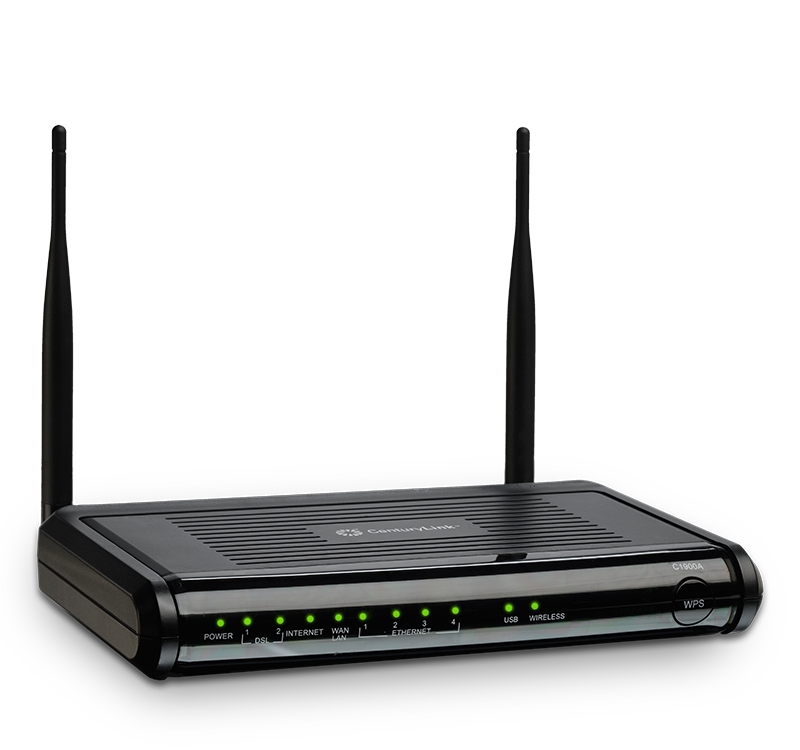 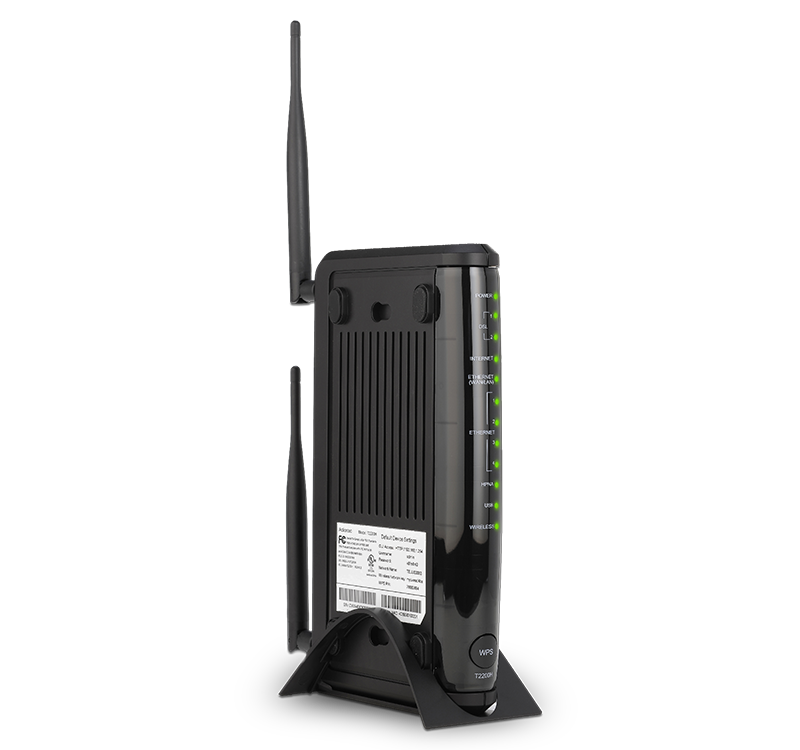 With pair-bonding, the T3200M Bonded VDSL2 Modem 802.11ac Wireless Router with MoCA 2.0 can travel on two lanes rather than one, delivering the extended reach and high bit rates of the latest bonded VDSL technology for a superior HD IPTV experience. 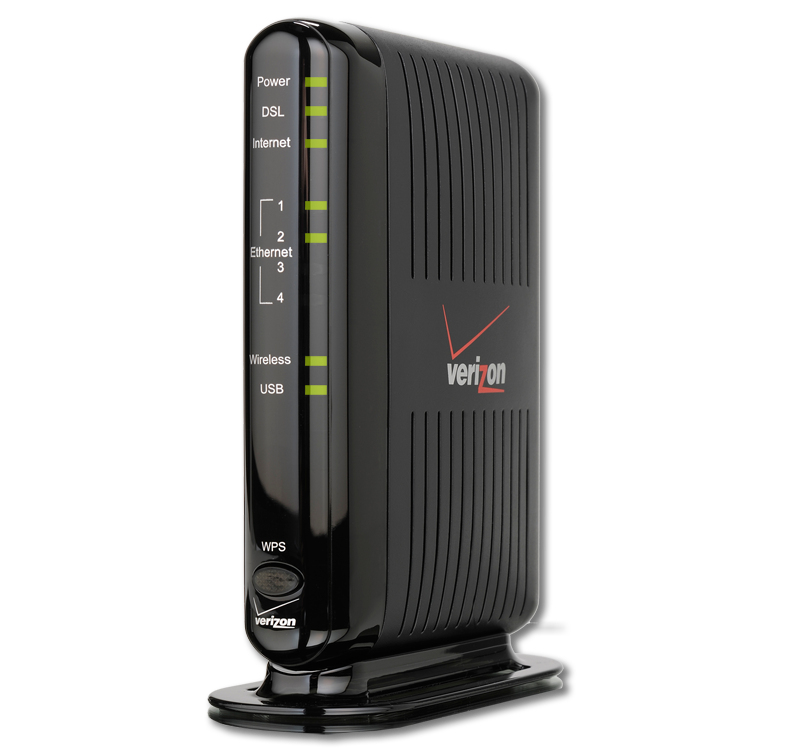 The Difference between VDSL Modem and DSL Modem?